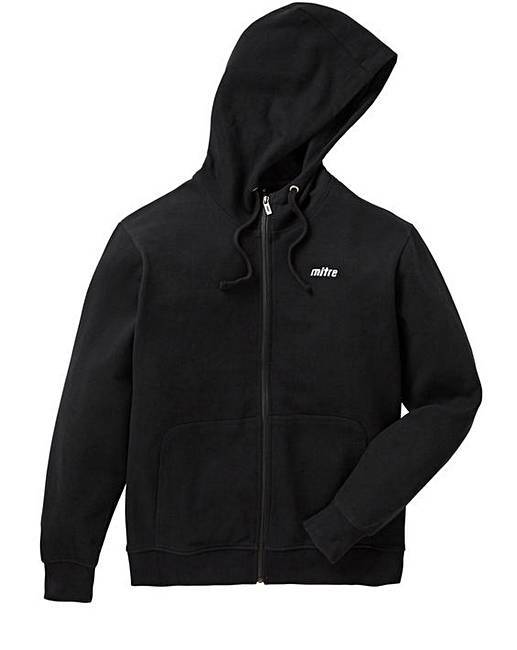 Mitre Zip Front Hoody Long is rated 4.5 out of 5 by 2. 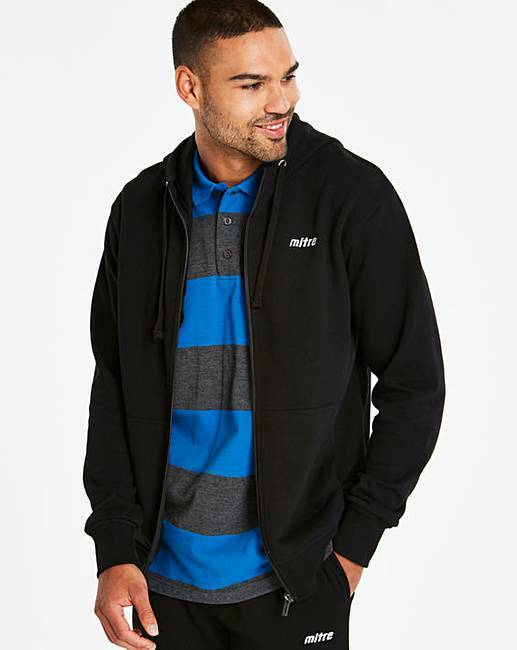 This Mitre zip-through hoodie is perfect for keeping things sports-simple. With a drawstring hood, kangaroo pocket, ribbed cuffs and hem, and embroidered branding to the chest. Super-comfortable and easy to throw on at the weekend, this hoodie is an ideal layering piece. Rated 4 out of 5 by Dylan from Nice product. A label hoodie of good quality. Heavy duty cotton product that I would recommend. Rated 5 out of 5 by NanaSheila from Great material & warm I bought this for my Son and he is over the moon with the sizing, material and warmth.